I know disappointment. The hollow feeling that wont go away.The ugly aftertaste in your mouth that wont be brushed away. I have danced with disappointment. Albeit too many times than is required. I have tangoed with fear. Felt the trail of its ice-cold fingers creeping up my spine. Frozen at the thought of what comes next. I know disappointment. That punch in the gut when the thing you wanted so much doesn’t go as planned. Just when the pieces of the puzzle look like they are falling together, then you find that the most important piece is missing. 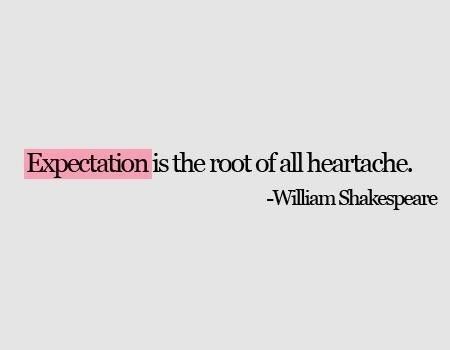 I know disappointment. I have slept with it. Laughed with it. Fondled it . recycled it over and over for maximum effect. Yet when it comes, i am always never ready for it.